I touched on this subject briefly in the epic link building post that I did a few months ago. Look for some link building opportunities is easiest when you look for “links” or “resources” or even “must reads” or “best websites” pages. You’re basically looking for a page of external links on a related website. Obviously it’s better to have links within content than in lists on their own, but this might be a good starting point to get going. Download the results, (or just copy them) and then email them to the webmaster, offering some great content that you have made. You can use BuzzMarker to find the contact details more quickly. 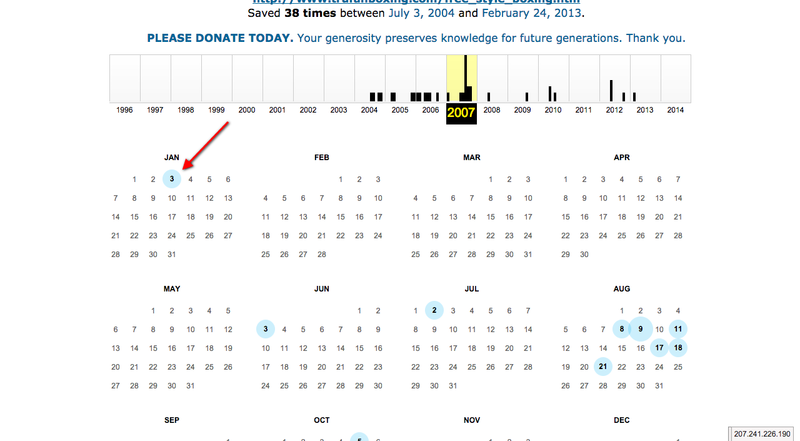 You can even use the WayBackWhen machine to find what content the site was pointing to. You could create some similar content before emailing the webmaster. To use the WayBackWhen machine, go to archive.org, locate the ‘machine’ in the middle of the page, then enter your URL and press enter. Xenu Try not to let the freaky illustrations scare you off. Xenu is a site-wide broken link checker. You could use some search queries to find sites to check, or just go somewhere like Dmoz. Do a full site ‘audit’ using Xenu or screaming frog and look for any 404 errors. See the official website tutorial for more details.